Mark Sanchez also needs to prove something, as looking over his shoulder, Tim Tebow is just waiting for his shot, and that could start Sunday if Sanchez gets harassed by the Bills defense. Look for a low scoring game that could come down to a big play on special teams. In that respect, it will be a good day for New York, who has the edge in that department. The Bills can certainly score the upset with a couple big plays, but in the end, the Jets will find a way to break their offensive drought that has plagued them all preseason to get a week one win. 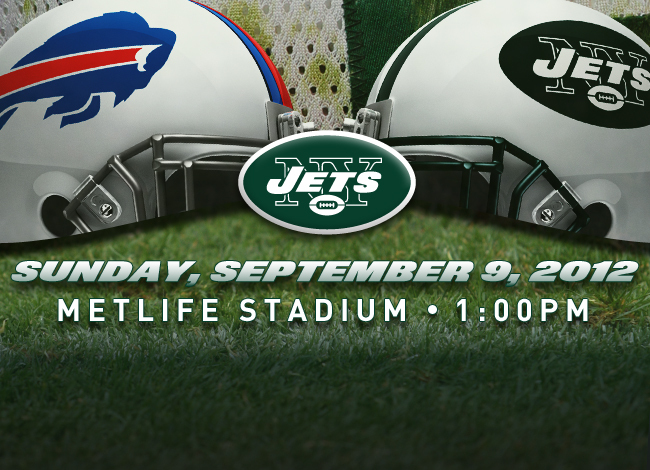 Who Will Win The Week One Battle Between the Bills and Jets?